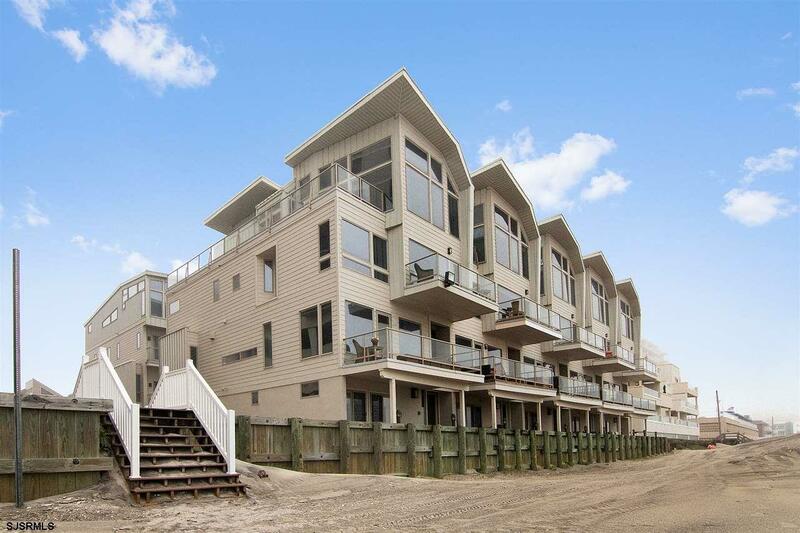 Ocean front town home overlooking the dunes in Margate. Corner unit with spectacular views of the ocean and beach. This 3-story townhome features luxury amenities including an elevator, gourmet kitchen, multiple decks, hardwood and tile flooring throughout and a 3-car garage. Beautiful master suite with fireplace and cathedral ceilings. Perfect home for entertaining - Easy living!